This refers to a vessel in which you are putting a mixture of ingredients where they are going cook for a period of time. What they want you to do is take butter and smear it all over the inside food contact surface. The purpose is to make the food easy to remove so it does not stick to the inside of your cooking vessel. I say ‘cooking vessel’ because it can be a heat proof glass dish (aka. 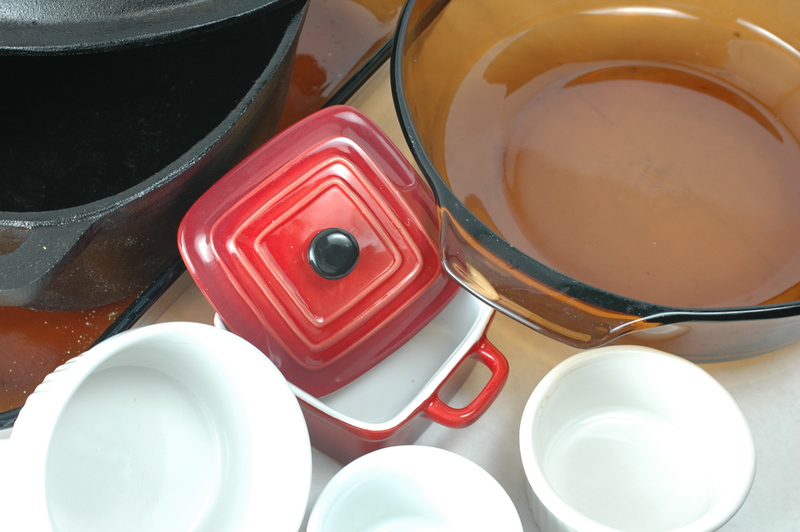 Pyrex), a clay dish, a porcelain ramekin, a stainless steel pan, loaf pan etc. There a lot of choices. 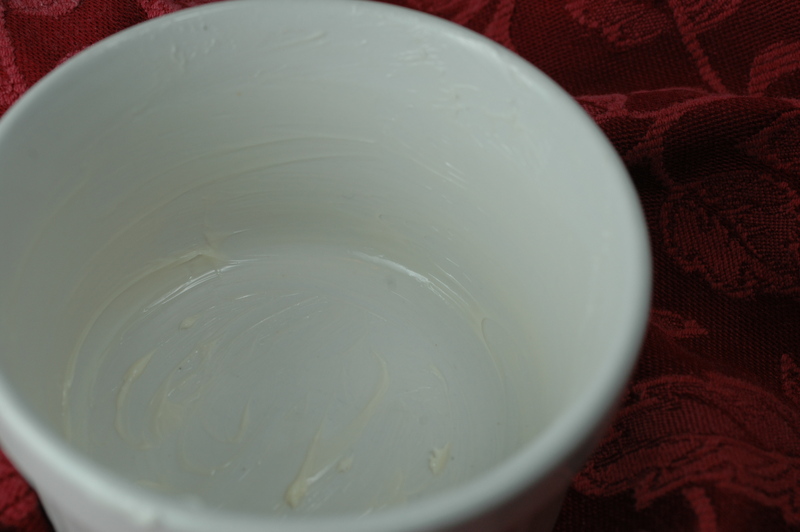 Instead of butter you can also spray the inside surface with an oil spray such as PAM. Fewer calories and just as effective. When making cakes or souffles, you would also dust the butter with flour, sugar, Parmesan cheese as appropriate. Some pan release sprays have both oil and flour in them, read the labels. These are commonly called ‘Bakers Spray’. Some pan sprays contain alcohol. I prefer the ones that are 100% oil. The alcohol evaporates leaving a much thinner coat behind which could result in some sticking. Be sure to look closely at the inside your casserole dish and make sure you got every little place coated with butter. You can use hard or soft butter (it smears easier), salted or unsalted. You can even use margarine if you want. This entry was posted in Cooking Quickies, Cooking Thoughts, What every good cook should know and tagged Butter, butter the casserole, casserole, casserole dishes, classic casserole, cook, cooking questions, Cookware and bakeware, food, Home, Ramekin. Bookmark the permalink. ← Stone Crab and Mustard Sauce Heaven!